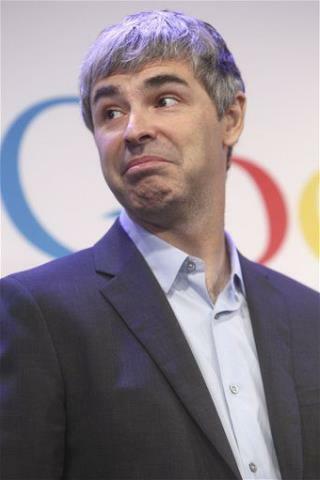 (Newser) – Wall Street was abuzz today with rumors about Google CEO Larry Page's health after he skipped yesterday's shareholder meeting and the company said he'd miss two upcoming events as well. So much so that Page wrote an email to employees to say that "there is nothing seriously wrong with me," reports the Wall Street Journal. Page added that he would "continue to run the company." There's nothing wrong with him, He just likes Gerbils !!!!!!!!!!!!!!!! "hasn't posted on his Google+ account in about a month." We need immediate conformation of this! How is his Buzz account?